Eastern oysters harvested from Delaware, the Chesapeake area and as far north as New York’s Long Island Sound. Where – Delaware, the Chesapeake area and as far north as New York’s Long Island Sound. With their firm, plump meats and briny finish, oyster lovers crave these tasty bivalves from the United States’ quintessential growing areas. 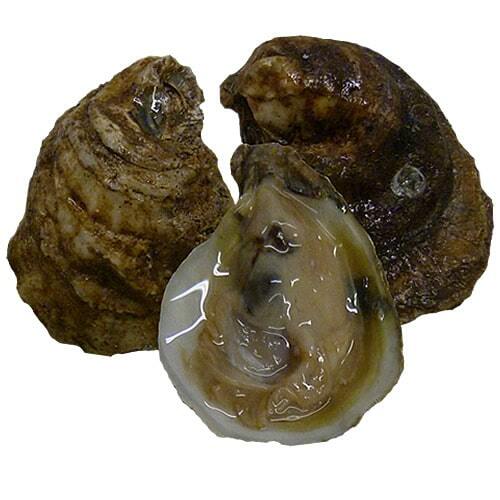 Fantastic served raw on the half-shell or cooked, these delicious oysters are a great addition to any menu. 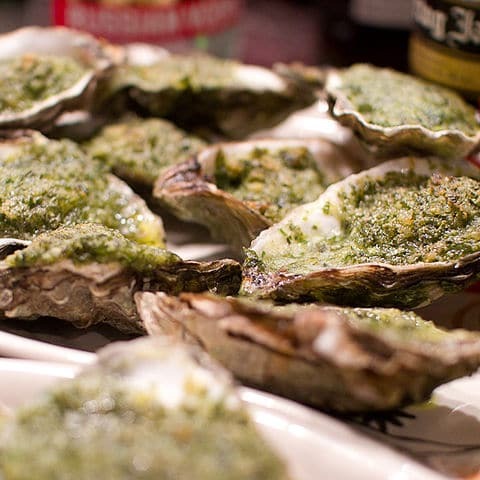 Eastern oysters are nice and briny – make sure your guests have plenty of ice cold beer or a crisp white wine to keep their whistles wet! This is a perfect oyster for your customers to practice shucking on! They’ll get the hang of it after a while and will love showing off their new skill to friends and family.